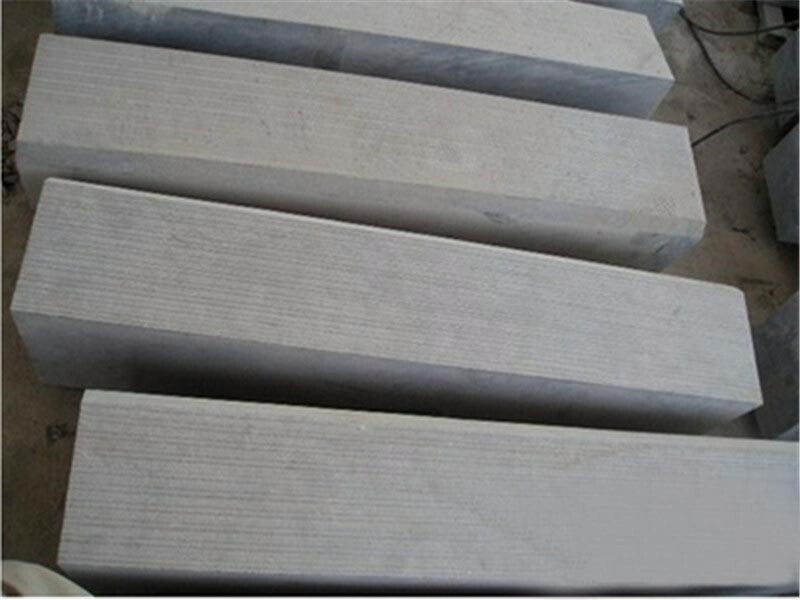 Laizhou Goldenstone Co.,ltd located in North China's biggest stone basement Laizhou, as a leading manufacturer and exporter of all kinds of natural stone, has one marble quarry and own factory. 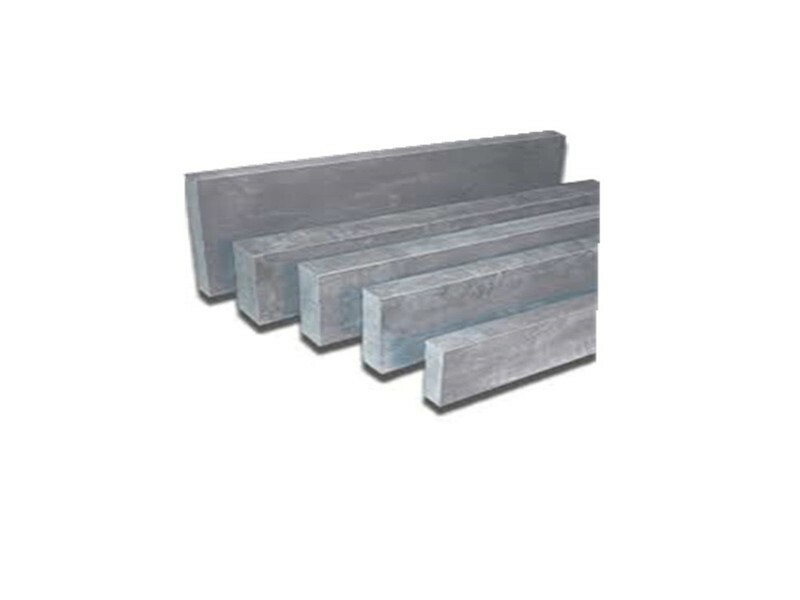 Equipped with advanced processing facilities, professional wokers and experienced quality inspectors, we have implemented comprehensive manageement abd quality control systerms to meet both industrial sandards and clients' expectations. Laizhou Goldenstone Co.,ltd is interested in establishing business relations with customers from all over the world. We would like to explore the possibilities of working with esteemed companies as you. We are looking for stable business partners that are also intersted in establishing fruitful cooperation for a long-term business. The Granite Kerbstone range is commonly used in driveway or domestic situations as the unit allows for the easy creation of curves and corners. Although kerbs are traditionally functional products, Granite Kerbstone also offers a touch of style due its charming cobbled aesthetic finish. 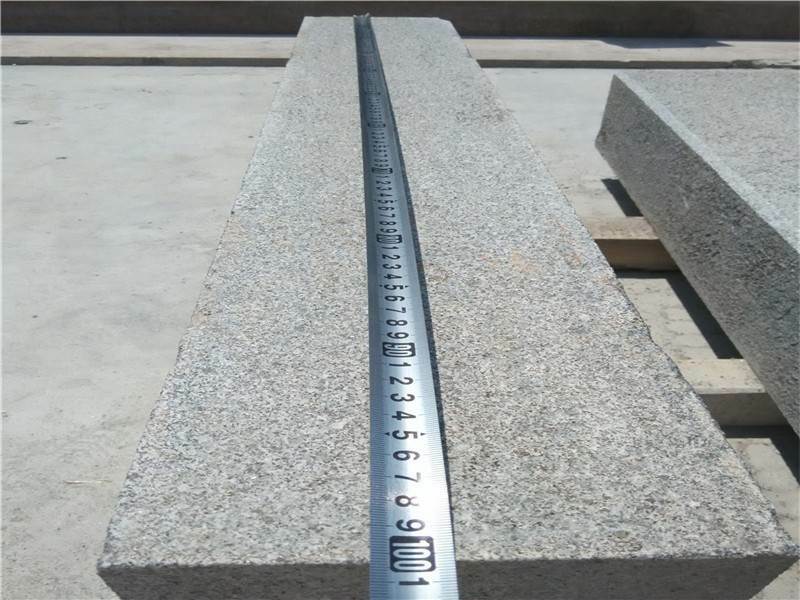 Fine picked natural granite kerbs available in a range of shapes and sizes allowing it to be used in a variety of civil and hard landscaping environments. Natural granite is hard wearing, strong with a colour that does not fade. 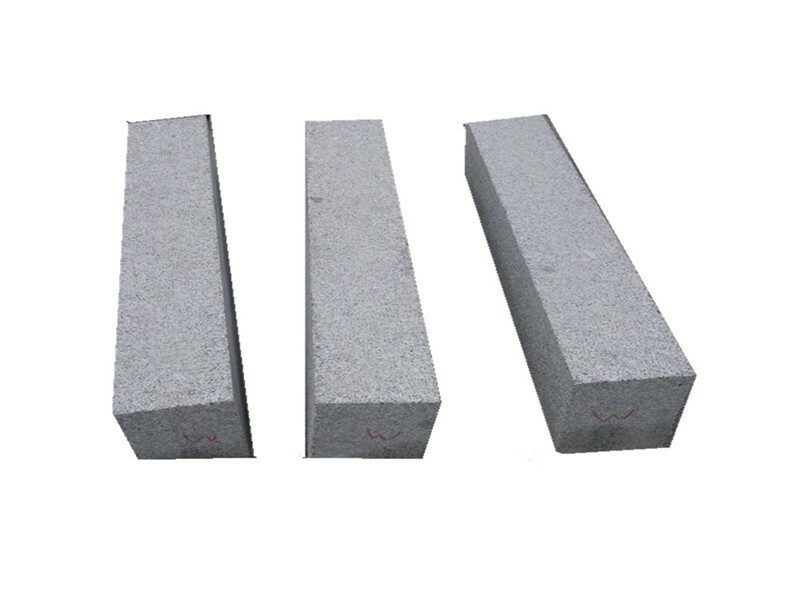 Granite kerbs available in a wide variety of colours that work well with any of our hard landscaping products. 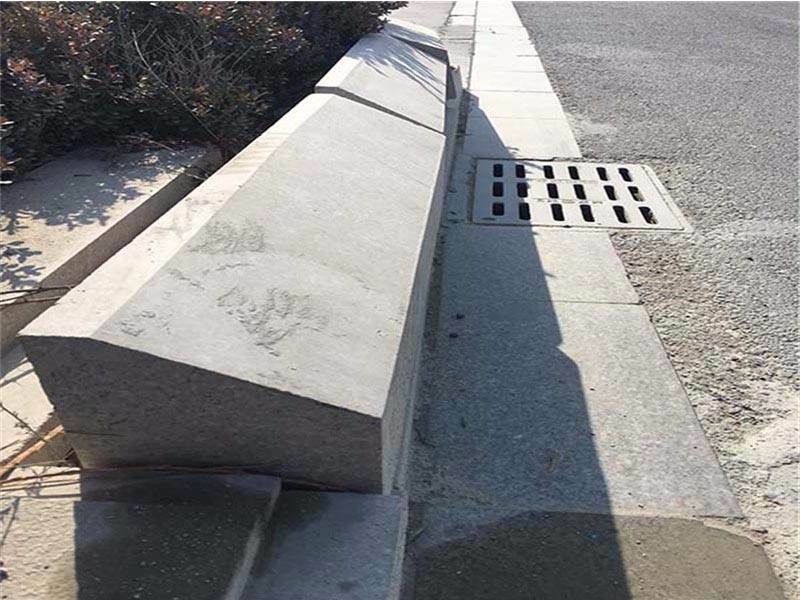 The kerb is an integral part of urban design, separating surfaces and providing physical or visual delineation and containment of the pavement construction. Ensure your designs maintain visual appeal. Kerbs can also be supplied in a number of colours and surface finishes, from the lighter G383 to the dark traditional black granite, they can be finished with a wide option for surface textures such as hand split through a flamed or rubbed surface texture. 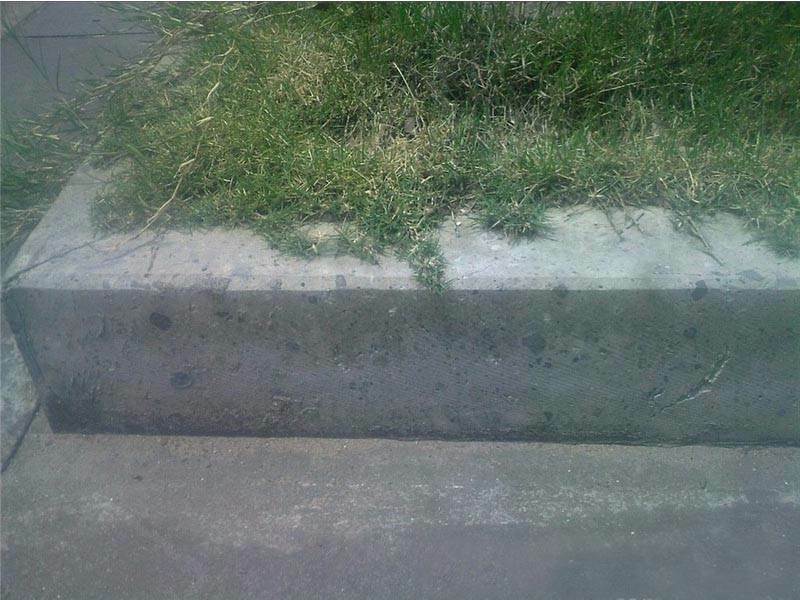 The curbstone is a boundary stone generally used for the edge of the road. It is a boundary between the roadway, the sidewalk, the green space, the isolation belt and other parts of the road on the road surface to ensure the safety of pedestrians and vehicles and ensure the tidy edge of the road.